Binaca Pumps has been designing, manufacturing, assembling, and customizing small pumps since 1987. 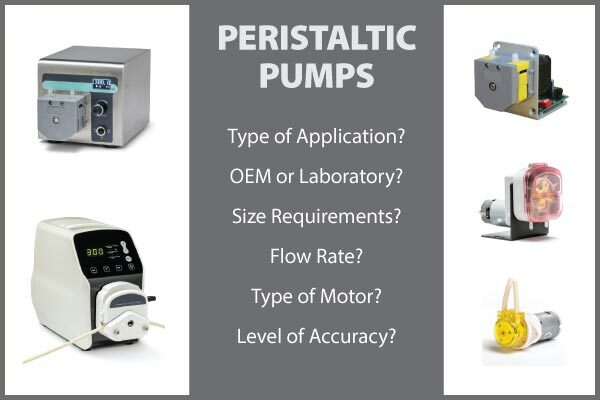 Our goal is to provide engineers with the most reliable peristaltic, air, gas, and liquid pumps on the market. Our experienced team has a deep level of knowledge to maximize the power and efficiency from these small pumps. 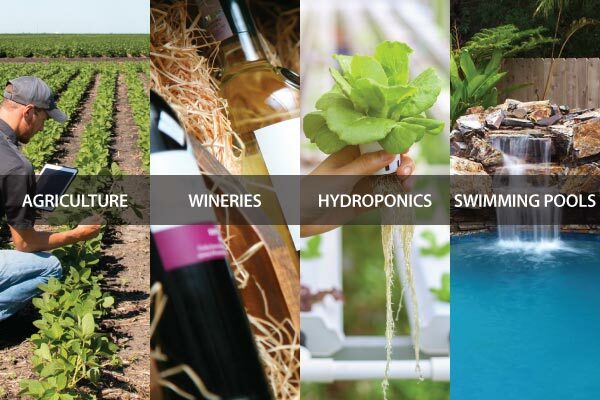 Our expert team will assist you in finding the right pump for your specific situation. We manufacture and sell a wide range of pumps that are small enough to work in many applications. 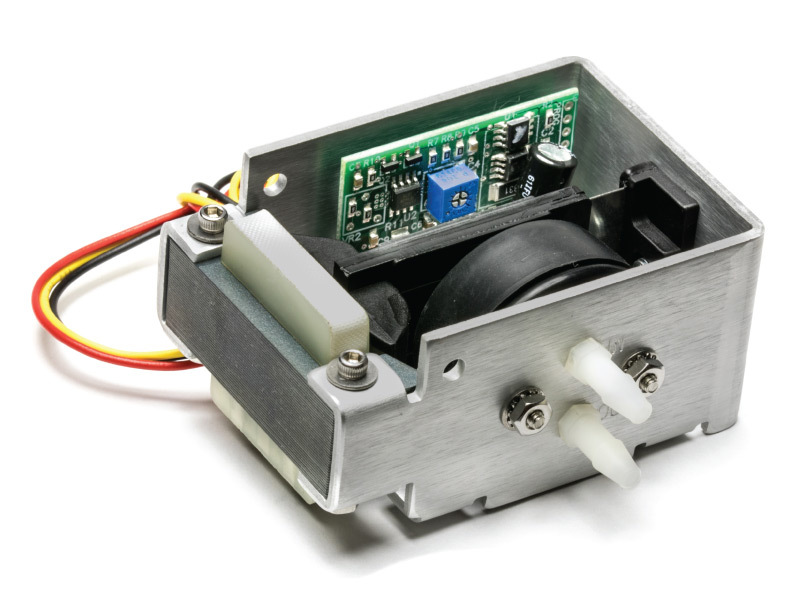 And if you need one of the pumps to be customized, just ask – we have decades of experience fine tuning these pumps for specific voltages and outputs. 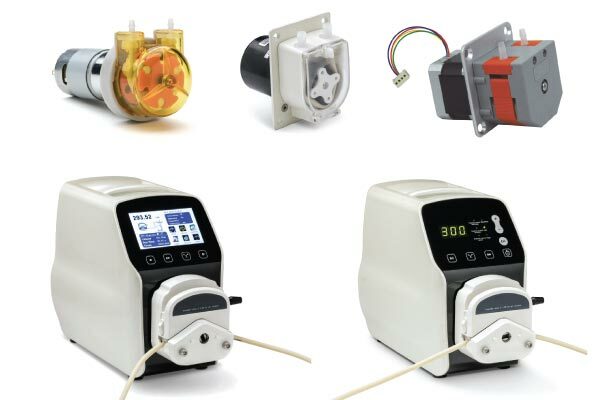 You will find our small peristaltic, air, gas, and liquid pumps in several industries, including: Medical, Industrial, Pharmaceutical, Laboratory, Food & Beverage, Automotive, Alternative Energy, Printing & Packaging, and Environmental. These pumps are a critical component used in some very important machinery and medical systems which require a dependable pump that has a proven track record. Our experienced engineers will help you find the right pump for your project.